I'm looking for some guidance on implementing water in a scene. The documentation is goes over the various settings but I'm not having any success with it at all. Any tips or suggestions that can be offered would be greatly appreciated. 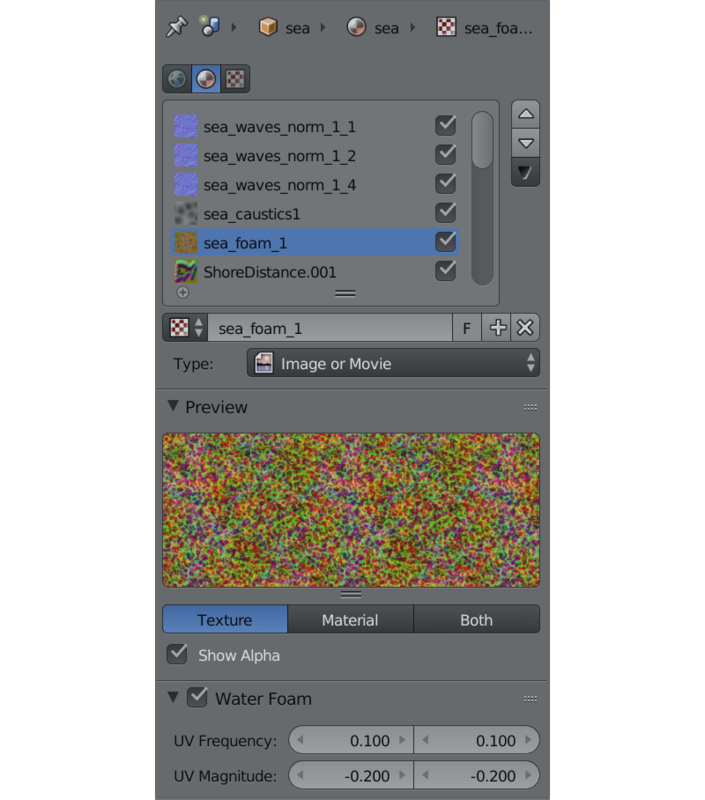 Note: in the scene tab in our Blend4Web section stands "render refractions"
The fog under the World tab starts to render when generated water is active. So turn it ON ant set it up as you like - and it'll work :) It will be fixed, but for npw this is a workaround.